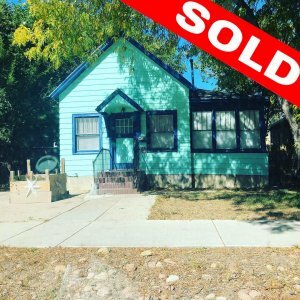 Are you facing Foreclosure on your Colorado Springs property? 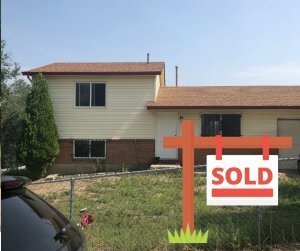 Even though the market is significantly better than it was 5-6 years ago that doesnt mean that everyone in Colorado Springs is seeing the benefits of the rising housing market. Loss of job, unexpected bill, break down of your car,and other unpredictable things can cause someone to get behind on thier mortgage payments. When you start to factor in all of the fees that the banks charge it becomes very hard to catch up. We have seen (especially lately) that banks are not really willing to help you out. They are more than willing to just foreclosure especially with the amount of buyers that are purchasing at the court house steps. Are you behind on mortgage payments? 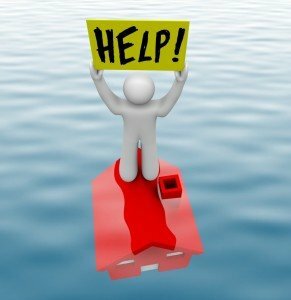 With Foreclosure impending on your property, you can often feel hopeless and trapped. And the longer you wait, the situation often gets worse. When it comes to crunch time, you could be facing serious credit implications as well as losing your house. When selling through an agent, the waiting times can stretch on and on. But you need to sell ASAP! The best thing to do is avoid Foreclosure before it even happens. And because we don’t rely on traditional financing, we can cut back the waiting times and provide you with an offer that’s fair. We can purchase properties in as little as 7 days and we can make you an offer that is fair for you and fair for us. 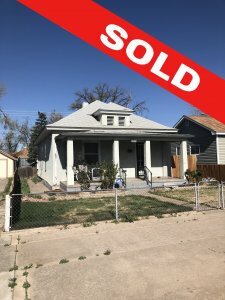 You need to sell your house and sell it now! Fast Home Options can help get you out from under the home that’s holding you back. We can provide you with an all-cash offer within 24 hours, and often close in as little as a week. Rather than face the consequences of Foreclosure (which could plague you for years to come) – contact us for a solution. We’re experts at helping those who are facing this exact problem!